In today’s News & Notes, Nick Schmaltz is out for the remainder of the season, Reilly Smith is still day-to-day with an undisclosed injury, Dan Renouf has been recalled by the Carolina Hurricanes and David Schlemko has been assigned to the AHL. 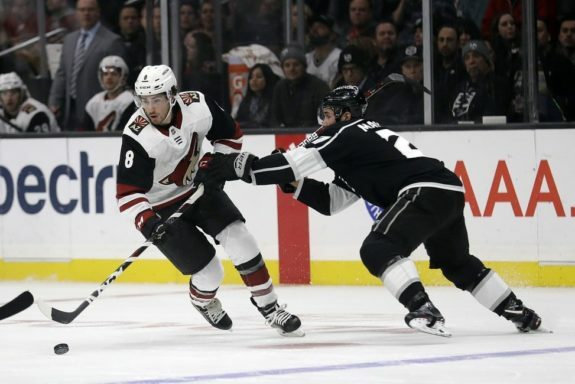 The Arizona Coyotes season went from bad to worse when they found out that Schmaltz would miss the remainder of the season with a lower-body injury. Schmaltz was acquired by the Coyotes on Nov. 25 in a deal that saw Dylan Strome and Brendan Perlini shipped to the Chicago Blackhawks. 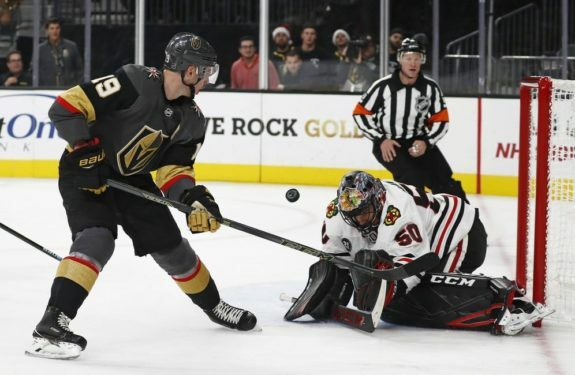 The season was starting to turn around for the 22-year-old center as well as he scored five goals and 14 points in 17 games with the Coyotes after scoring only two goals and 11 points in 23 games with Chicago to start the season. Schmaltz finished his 2018-19 season with seven goals and 25 points in 40 games after scoring 21 goals and 52 points in 78 games a season ago. When the Vegas Golden Knights take to the ice Tuesday night, they’ll be doing so without Smith as the veteran forward remains day-to-day with an undisclosed injury. The 27-year-old missed the third period of the Golden Knights game against the New Jersey Devils on Sunday and is evidently still feeling the effects of the injury as he’s out Tuesday night. In 45 games this season, Smith hah scored nine goals and 27 points. He’s taken a step back offensively from a season ago when he scored 22 goals and 60 points in just 67 games. This has been somewhat of a trend for Smith who has often played better every second season throughout his career. The Hurricanes recalled Renouf from the AHL on Tuesday. The 24-year-old undrafted defender has yet to play a game with the Hurricanes but has played in 36 games with the Charlotte Checkers in the AHL this season. He’s scored one goal and 11 points on the year and could be in line for his first taste of NHL action with the Hurricanes with this latest recall. The #Canes have recalled defenseman Dan Renouf from @CheckersHockey. Though Renouf has yet to play in an NHL game for the Hurricanes, he has actually played in one NHL game in his career with the Detroit Red Wings. Interestingly enough, that game came on March 27 in 2017 against the Hurricanes. Renouf would be held pointless in his one prior NHL game but did take one shot on net on one attempt as well as three hits in 13:35 of action. 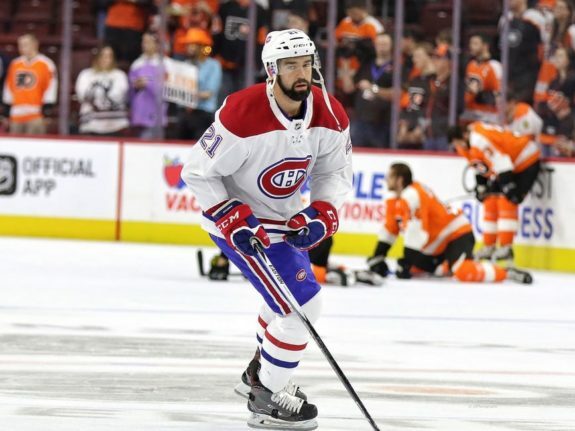 After clearing waivers, Schlemko was assigned to the Laval Rocket in the AHL. The veteran blueliner has played in 18 games with the Canadiens this season and has notched two helpers in those contests. This is the second consecutive season in as many years since joining the Canadiens that Schlemko will find himself playing in the AHL. In 415 NHL games, Schlemko has scored 18 goals and 94 points.